Improov is a collaborative tool to visualize CAD 3D models at human scale in CAVE systems. Visbox has partnered with MiddleVR to provide complete turn-key VisCube CAVE solutions with Improov pre-installed and configured. The combination of high-performance display hardware from Visbox, Inc. and the powerful Improov software provides an accessible and powerful platform for virtual design reviews. 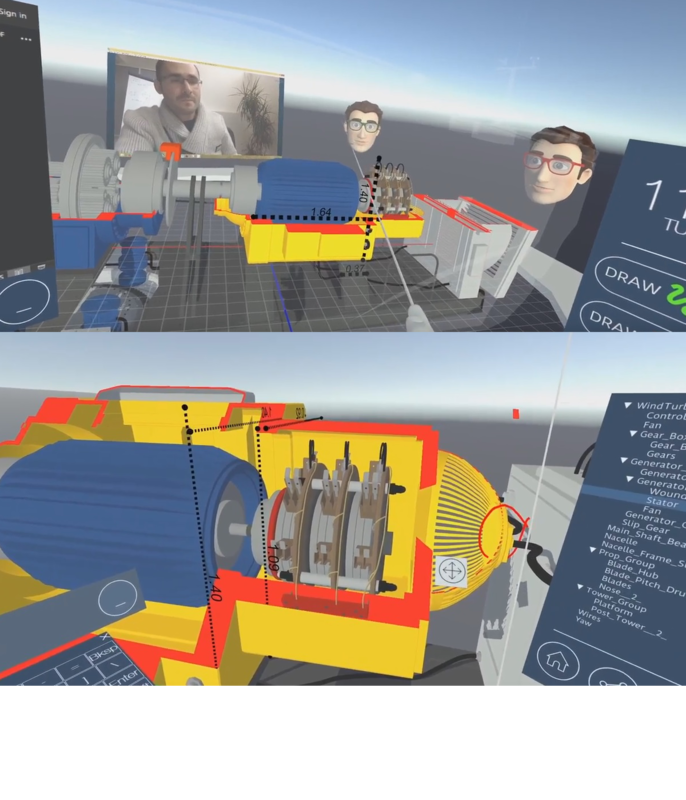 With the powerful Improov platform, users can quickly and effectively examine their 3D CAD models in virtual reality.